Malaysian students will be sent to South Korea to gain new skills, particularly in engineering, IT and new tech. According to a recent report, the Malaysian Prime Minister stated that the government wants to send more students to South Korea so they can study new technologies which can help Malaysia’s progress. He told a joint press conference with South Korean President at the Prime Minister’s Office in Perdana Putra recently, that there is much room for co-operation in many fields in line with his Look East Policy which was first implemented in 1982. It was noted that the country wishes to keep sending students to Korea, particularly to study engineering, IT and new technology. This will enable Malaysian students to gain new and valuable skills that will help in developing Malaysia. The Prime Minister of Malaysia lauded South Korea’s technological advancement, especially in the field of automotive manufacturing, adding that although Malaysia owns a national car manufacturer is still working on its advancements. It was noted that the bilateral co-operation between Malaysia and South Korea was further strengthened with the signing of four memorandums of understanding (MoUs). 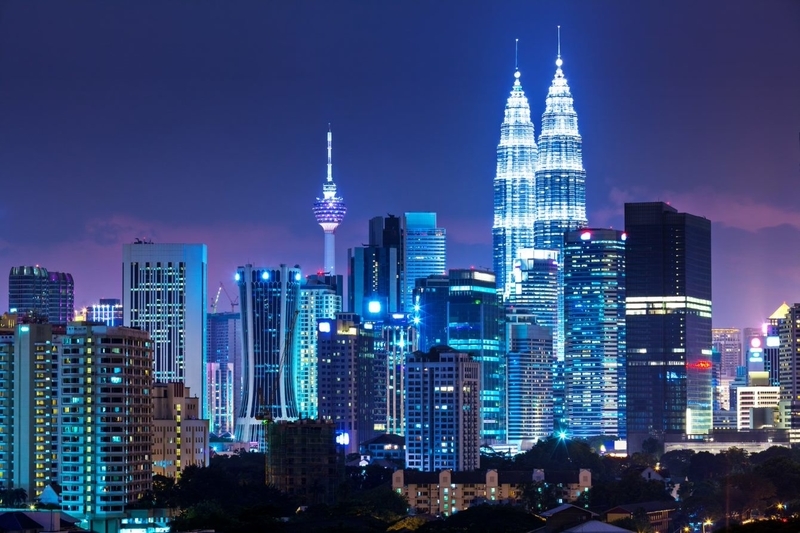 The memorandums involve co-operation in the field of the Fourth Industrial Revolution, transportation, the development of a Smart City in Malaysia, and the halal industry. The collaboration marks the strong relations between the two countries, which marks the 60th anniversary of establishing ties next year. The South Korean President reciprocated the Malaysian Prime Minister’s aspirations for improving and boosting trade and bilateral relations between the two countries even further. He noted that South Korea has agreed to establish an institutional framework to further expand its trade and investment by working towards several bilateral free trade agreements. By swiftly proceeding with relevant procedures, starting from joint feasibility studies, it is hoped the negotiations at the ASEAN commemorative summit can be concluded by the end of this year. The South Korean President also stated that the South Korean government will propose a new vision for Korea and Malaysia relations for the next 100 years, and establish a strategic road map for regional peace and prosperity during the ASEAN summit. Another report noted that the Prime Minister announced that he is developing bigger reforms on education with the aim of making national schools great again, subsequently providing a quality workforce in ensuring the sustainability of the national economy. The prime minister said a special task force had been formed to review in entirety the national education policies, from preschool to tertiary education with the findings due for completion in April 2019. He noted that the government aims to produce human capital that is e-Ready and e-Fit. The vision is to produce quality, future-proof and values-driven graduates through three main outcomes, which were the emphasis on values in education, increasing quality across the system, and more autonomy and accountability. Over the last 10 months, crucial steps have been taken towards manifesting these goals. In particular, curriculums are being reformed; national civic and religious education syllabi are currently under review to ensure values are practised and inculcated. Towards the vision, the government has abolished examinations for Standard One to Three to make way for more holistic development of each student. In addition, Science, Technology, Engineering and Mathematics (STEM) graduates would be increased by making the subjects more accessible, experiential and meaningful. Moreover, a single Technical and Vocational Education and Training (TVET) system is being developed to ensure standardisation and industry-driven.